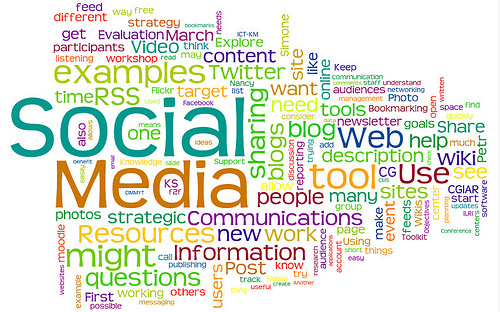 Social Media is one of the most current trending topics, not only when it comes to technology, news and journalism. It is also used for business, acquiring Blogging and Online Marketing skills and is basically a must for any professional, entrepreneur or student. 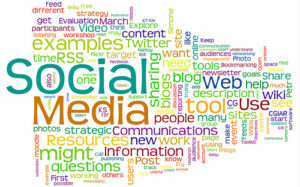 Bloggers School, an educational source for Social Media and Web 2.0 technologies, offers on regular basis, live classes in New York City and online classes in English and Portuguese for students all over the world. 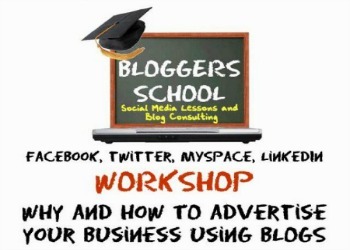 Whether you are a PR or advertising professional, looking to learn more about Social Media Marketing or a business owner interested in implementing an Online Marketing Strategy for your company or just an individual trying to bring more visibility to your hobby or side project, Bloggers School has a series of classes and training sessions that approach both theoretical and practical concepts on Social Media, Blogging and Online Marketing for clients and students, from basics to advanced. Our management team currently has a combined library of over 20 blogs in various topics, including, but not limited to, sports, news, commentary, adult content, and online radio. Our tutors expertise comes solely from real-world experience with our clients that we convey to our students. For those interested in a deep immersion into the Social Media and Online Marketing Worlds, looking to learn more about Blogs, Facebook, Twitter and YouTube in order to develop a long term plan, we suggest our Social Media Sundays Series. If you already have you strategy set, and need to turn thoughts into practice, learn more about Bloggers School Social Media Hands On Training, a full day with different sessions that will bring your Social Media skill and actions to live! 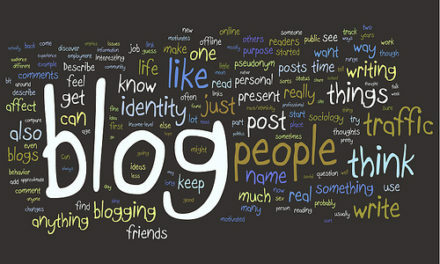 PreviousWhat Is The Difference Between A Blog And A Website? 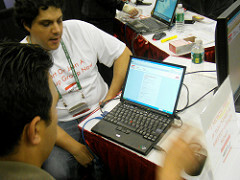 NextIf I Blog What Do I Write About?